Glossy brochures have been used to promote premium products and services for decades. Luckily, with the advent of modern printing technology, the cost of production has reduced dramatically. 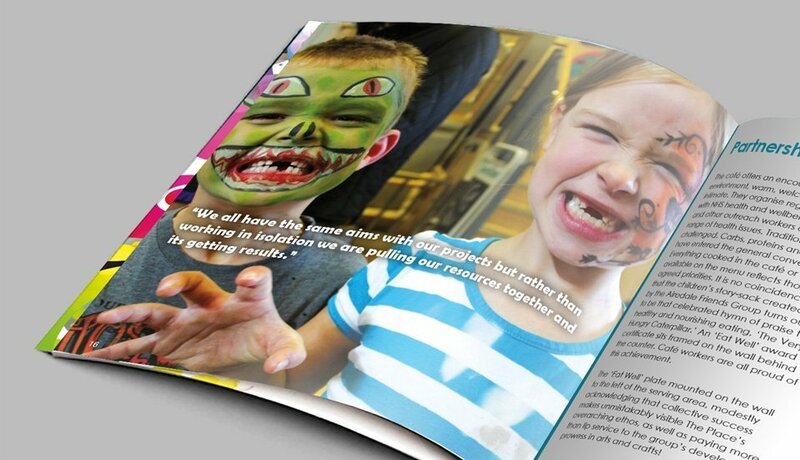 Now every organisation - however modest - can benefit from the promotional power of a custom printed glossy brochure. 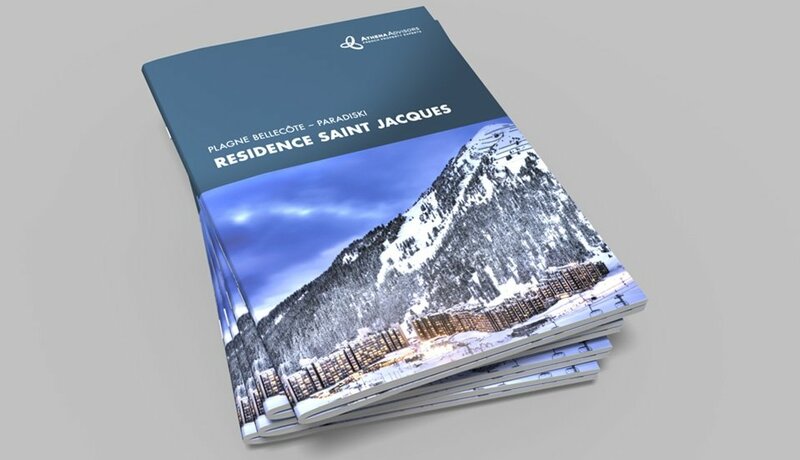 Our brochures are printed in high resolution full-colour onto a choice of premium paper stocks. As you'd expect, we offer a range of standard sizes... but we also give you the freedom to create a bespoke size, unique to your brochure. You can opt to use glossy paper throughout, or add contrast with a semi-glossy or matt finish for the cover. For extra prestige and protection from handling, consider coating the outer covers with a high gloss lamination.